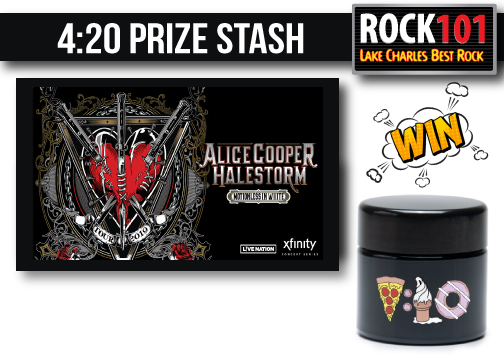 Listen to Win or Click Here for More Information! 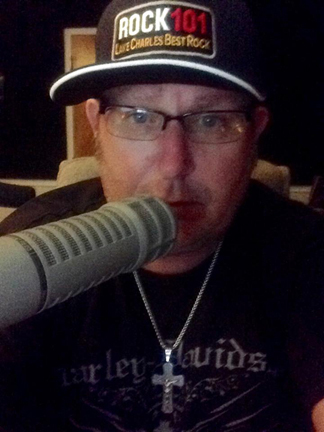 Bob and Tom Mornings on Rock 101! 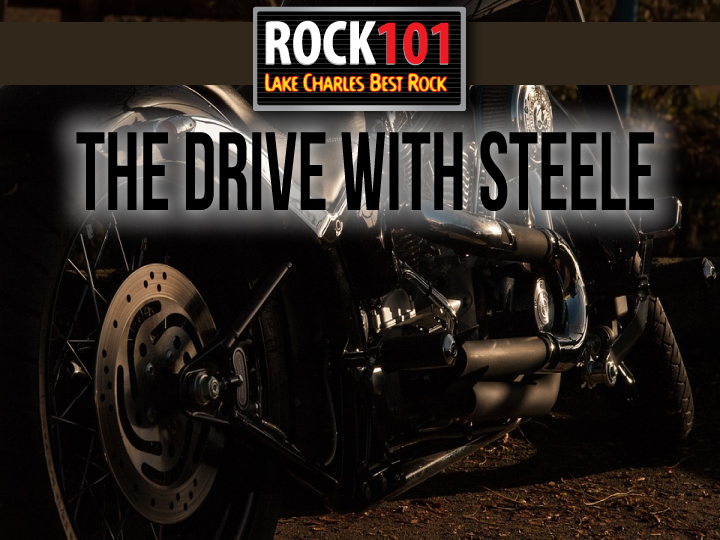 The All New Drive with Steele!